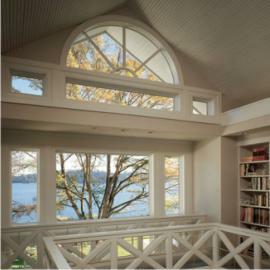 If you are looking for glass replacement or window replacement, call the renowned Builders Service Company. We are a family-owned builder company and have been providing home improvement services since 1974. 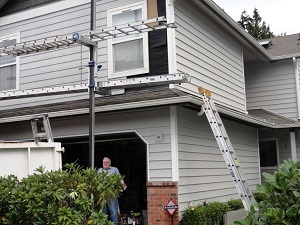 We provide all kinds of window replacement services in Yakima, WA. If you are looking for a more stylish interior or even thinking about boosting the resale of your house, window replacement is one great way to do so. You can trust us because we are a reliable company, and we only offer fine quality products for your home. We also offer window repair and glass replacement. We offer great options to choose from according to your needs and budget. We not only provide services for window replacement but also for window repair in Yakima. You just need to tell us about your problem, and we will send our technicians for your window repair. Our trained staff makes sure the window repair is done in an efficient way. If you are still using old glass in your window, then plan on switching to a glass replacement. We offer excellent glass replacement services. Glass replacement will ensure that you have new and energy efficient glass at home. Trust the reputed window replacement company Builders Service Company in Yakima, and contact us for window repairs and glass replacement at 888-980-8580.